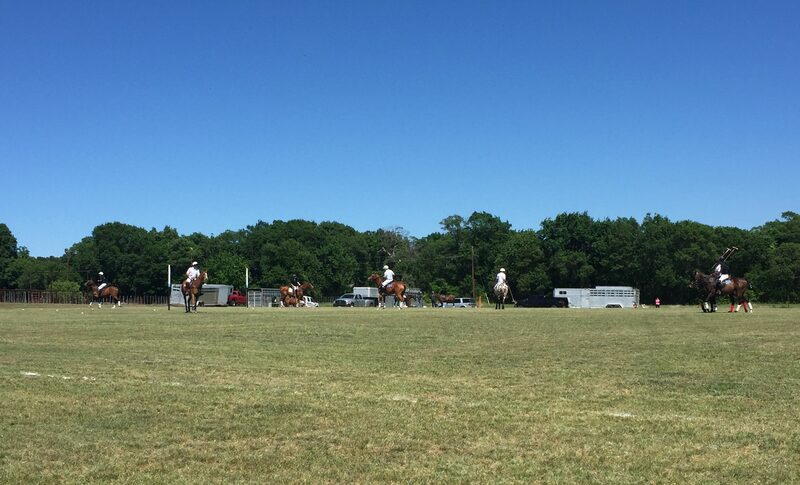 My favorite thing about the hunt group of which I am a member is the diversity of horse interests among the members. 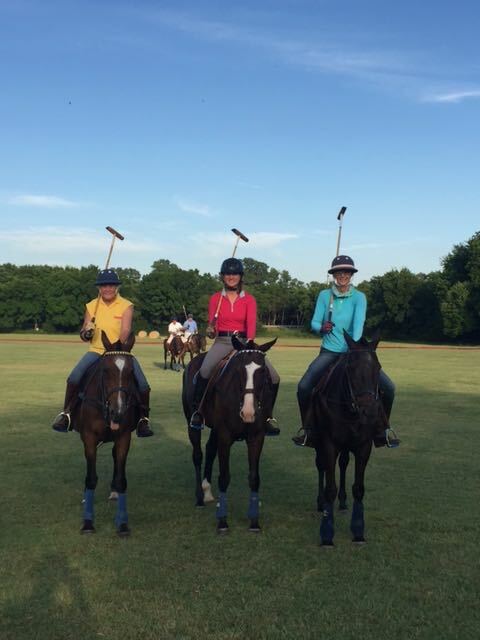 Never before have I known polo players! 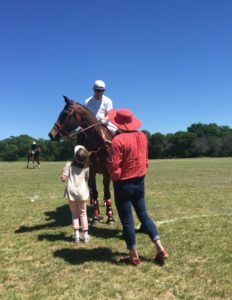 Boot City and I got to attend the season opener for the polo season this past Saturday. It was an informal match, but guests were dressed up, the horses were (kind of) fast and the champagne was drunk while the divots were stomped! The weather for the match was AMAZING! Especially amazing after being so very very cold on Saturday. I even got a sunburn on my scary white legs! The players were very social and came by the sidelines to talk to the fans many times during the match. 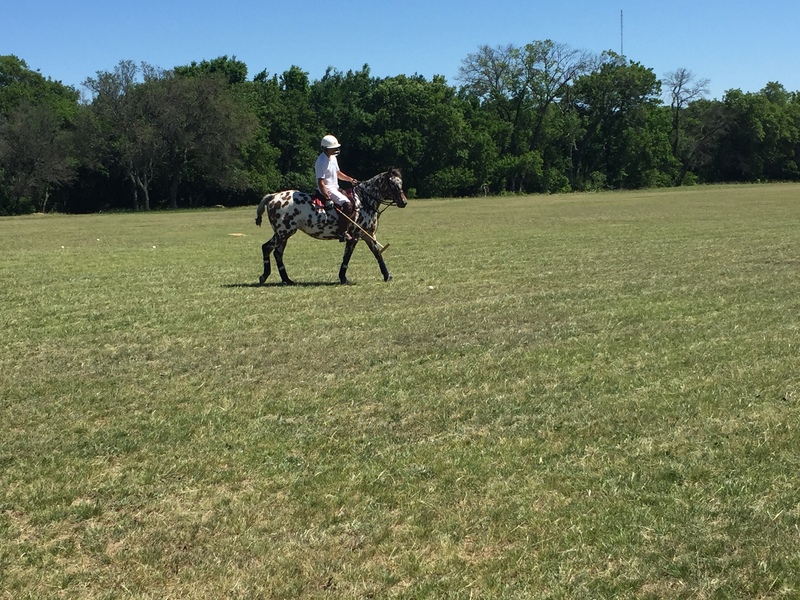 Check out this polo pony’s fabulous polka dotted polo wraps! The appaloosa polo pony was a HUGE hit! 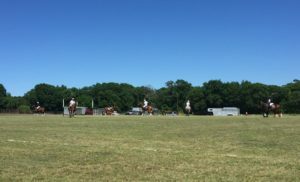 We learned from the player’s wife that at most matches the opposing team’s horses usually need a couple minutes to just stare at the appaloosa before they can focus on playing. I am not surprised by this because Sterling always has to stare at paint horses before he can focus, too. Paint jumpers are the MOST scary to Sterling because they have loud hair and loud bell boots. 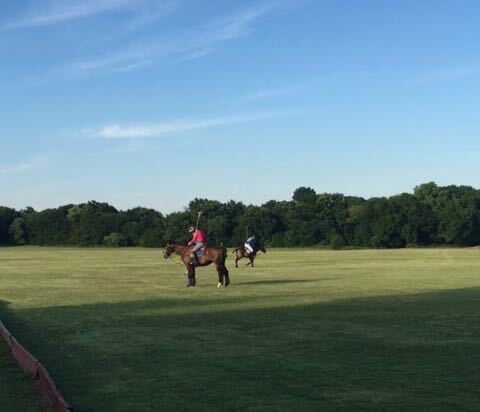 I’m excited to go to more polo matches this season for tailgating. My polo friends often ask me when I’m going to switch over to polo from showing hunters and I tell them that I’ll make the switch once I’ve mastered jumping, which will be never. Just ask Sterling, I still have a LOT to learn! 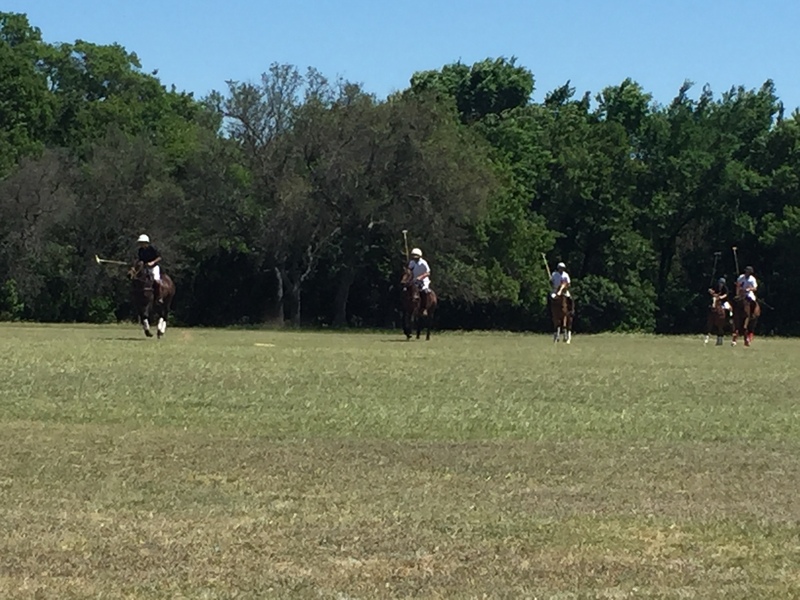 Plus, if you recall from my polo posts last summer, polo is REALLY hard. 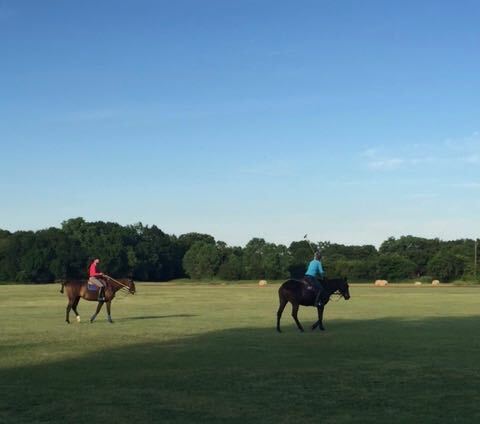 I’m not sure I have the necessary hand/eye coordination to hit the ball with the mallet rather than my horse’s legs. « May the Best Hound Win!